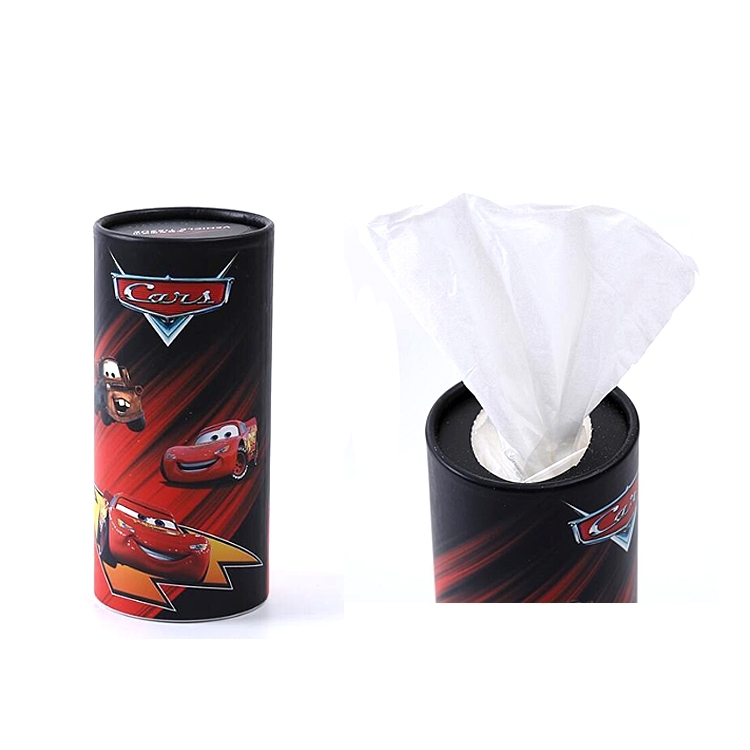 The paper is made of chlorine, bleaching powder, alcohol, wood pulp with 60 tissues inside. Best alternative to smashed tissue boxes and typically lost travel packs. Price includes Papers and buckets 4 color 1 side 1 location with offset print. 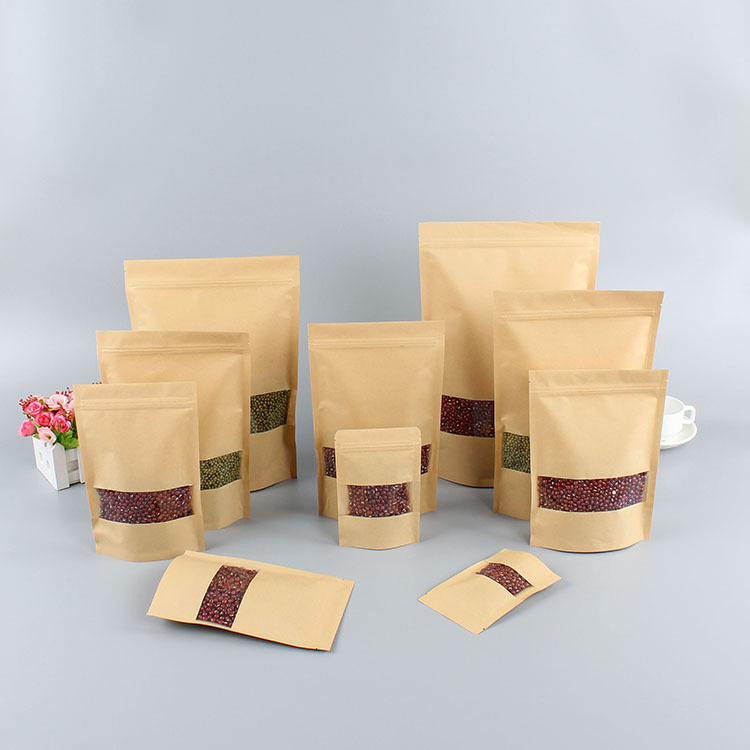 These small Kraft bags are designed to allow you to seal, store and share dried foods for personal consumption or professional sales. Each food bag has a transparent window on the front so that you can see the contents without opening the bag. Kraft paper bag is made of kraft paper material, plastic window, environmental protection, non-toxic to human health. Safety and hygiene. Zipper locks are easy to install and disassemble. It protects food from water, oxygen and bacteria. Durable, fashionable design, easy to carry and necessary shopping, travel, camping and work. The size is 7 7/8 "L x 51/2" W. Welcome to send inquiries! 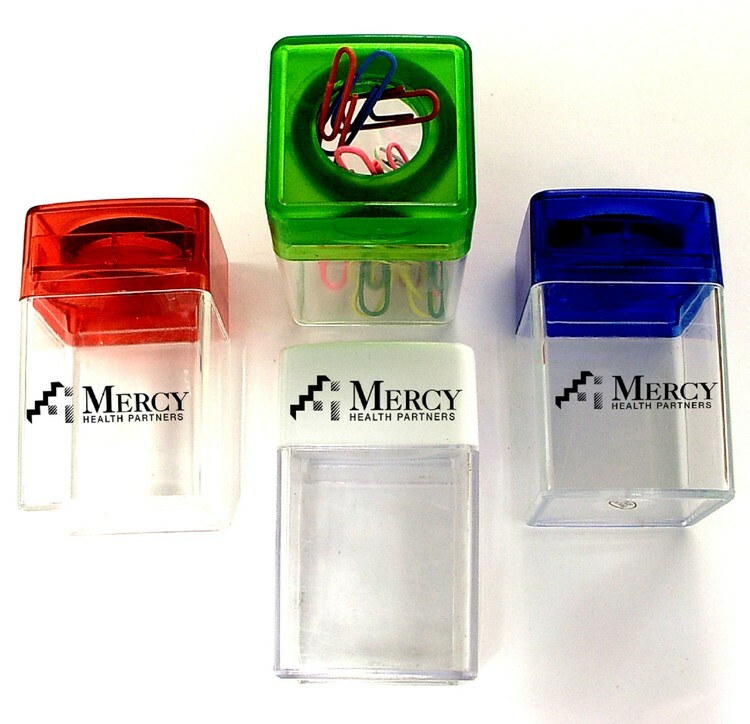 Magnetic paper clip dispenser with colorful paper clips. Large imprint area on cup and the dispenser. An great promotion idea for school, boutique or tax office. Can be a "thank you" gift too. 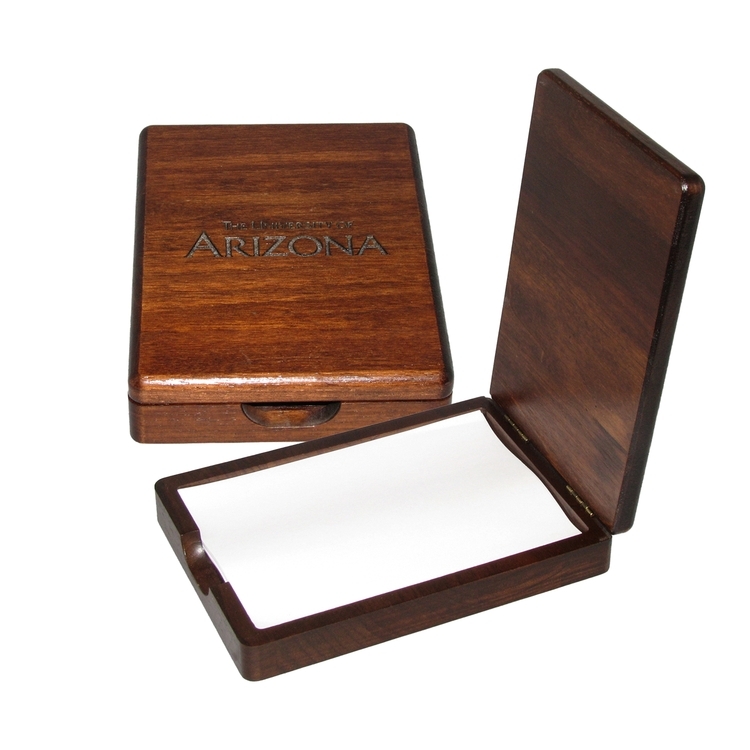 Keep your own personal stationary set at your desk for all your daily office needs. 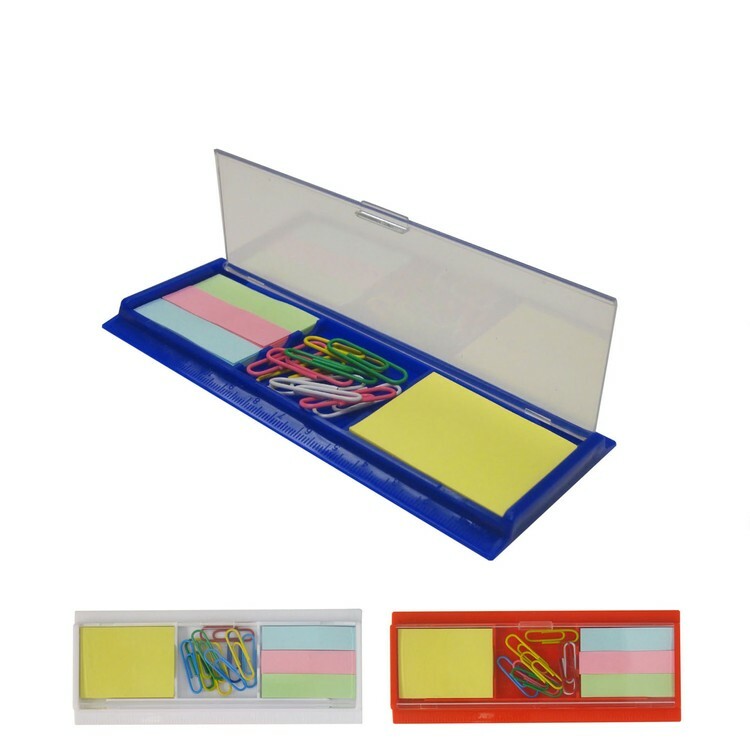 Plastic case acts as ruler, open up top to reveal paper clips, and sticky notes. Available in red, white & blue. 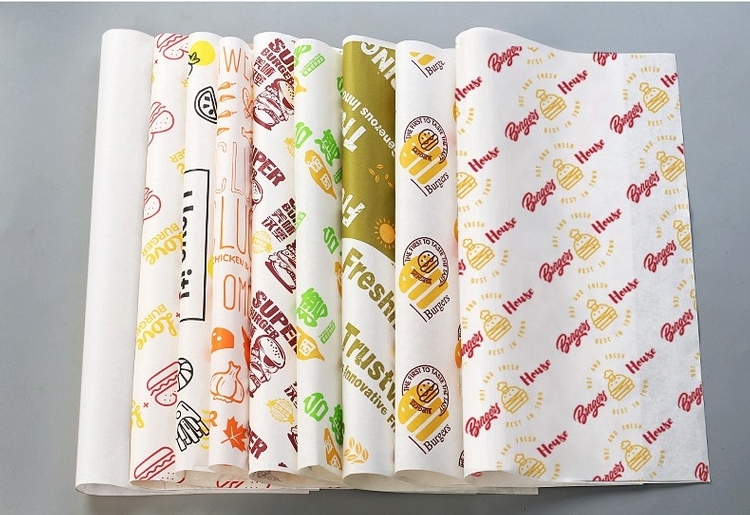 Sandwich Food Grease proof Wrapping Paper is made of the paper.It can be used for burgers, sandwiches, etc. Custom logo can be imprinted with all colors. Price includes 1 color 1 side 1 location. Customized Toilet Paper is an Amazing advertising idea that is extremely unique! This is a "Green" item. Our custom toilet paper rolls can be used as a Novelty item for resale at your local retail store. 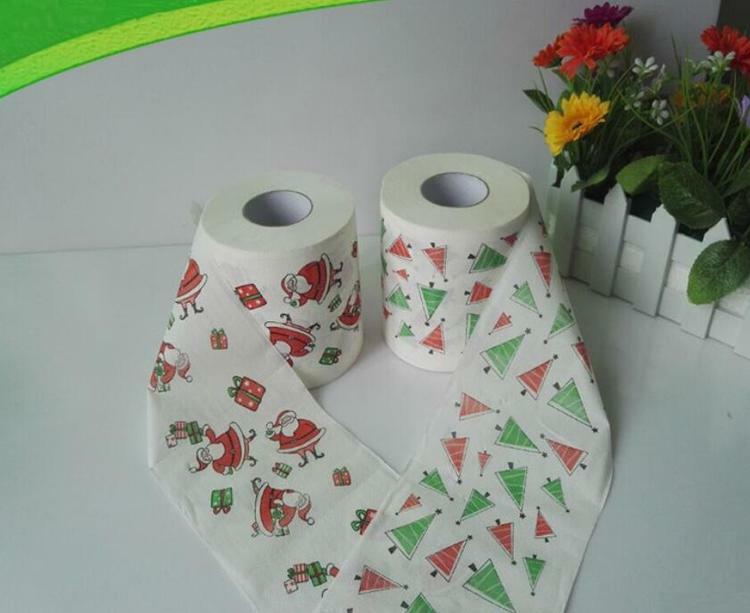 Printing generic slogans are another way to sell this item custom toilet paper.